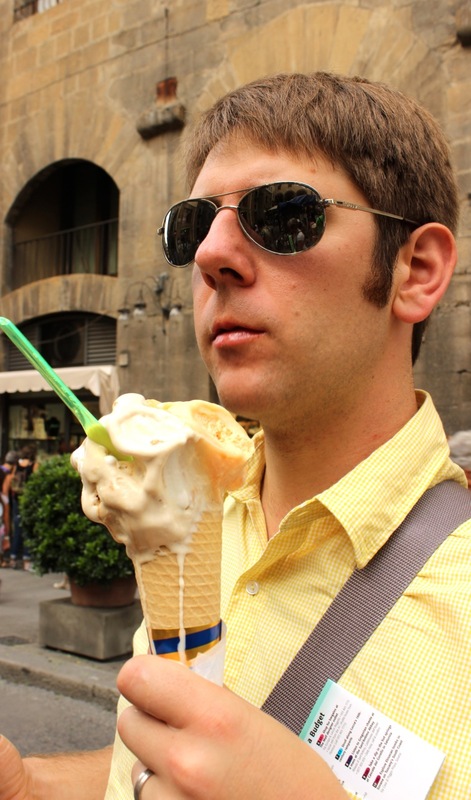 Sign up for my newseletter and you can download the e-book Soup Vignettes that I wrote while I was in Italy. 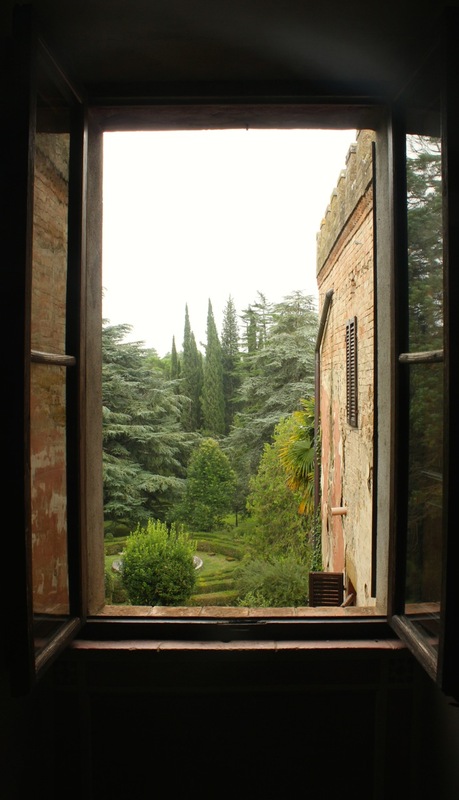 Last year around this time I went on my first writing residency in Tuscany, Italy. I set out to write a personal essay on soup. What came out of it was a series of vignettes about my relationship with Zak and how soup is intimately intertwined. It’s been 13 years that Zak and I have been together now. The process of writing brought back so many memories of those early days. At the residency I was in the early stages of pregnancy. It’s difficult to be pregnant in Italy when everyone around you is enjoying amazing wines, never mind all the amazing food. I enjoyed the food most days, but nausea seemed to hit me at the most anticipated meals of the most delicious pasta or fish. The essay that I set out to write marks an era in our lives—the era before children—and I wanted to commemorate Zak and my relationship before moving on to the next. Zak went along with me (and my wild ideas) on this writing residency that I found out about through an acquaintance (The Lemon Tree house is a fantastic bi-annual retreat organized by Julie Jolicoeur and Erinn Beth Langille). I made sure I had time with him outside of my writing and classes. And thanks to the time at the writers’ residency, I finished the draft of my essay, which you will now hold in your hands. 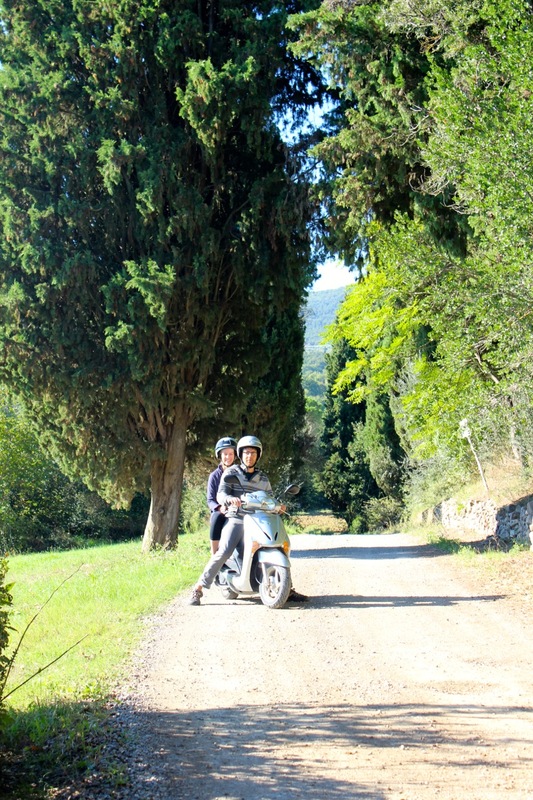 Tuscany was fragrant with the smell of oregano wafting over us as we cruised through the countryside on our motorbike. We were of the few at the residency who got out on the road to explore the countryside each day. I’m so glad Zak learned to ride his dirt bike at such a young age. I felt safe with him as we drove along stony dirt roads through the Tuscan countryside. 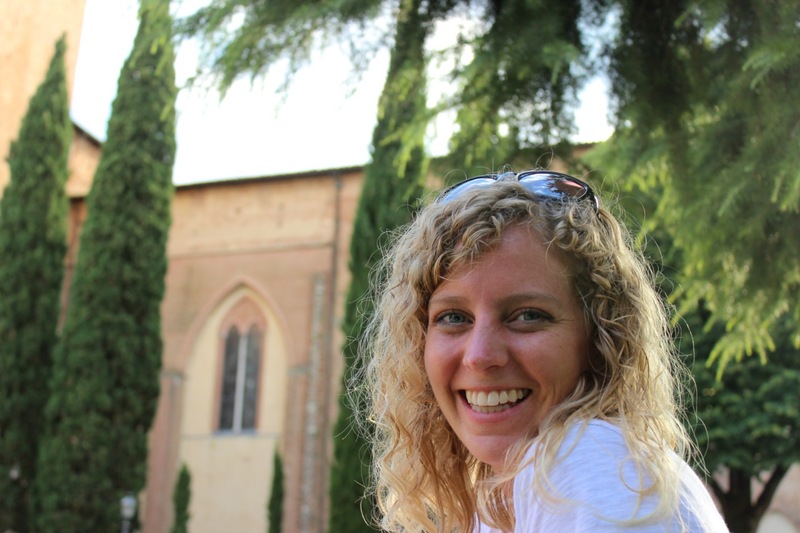 We explored the Etruscan tombs and viewed the lakes and wineries from the rolling hills. Our retreat was in the countryside surrounded by many hilltop towns. 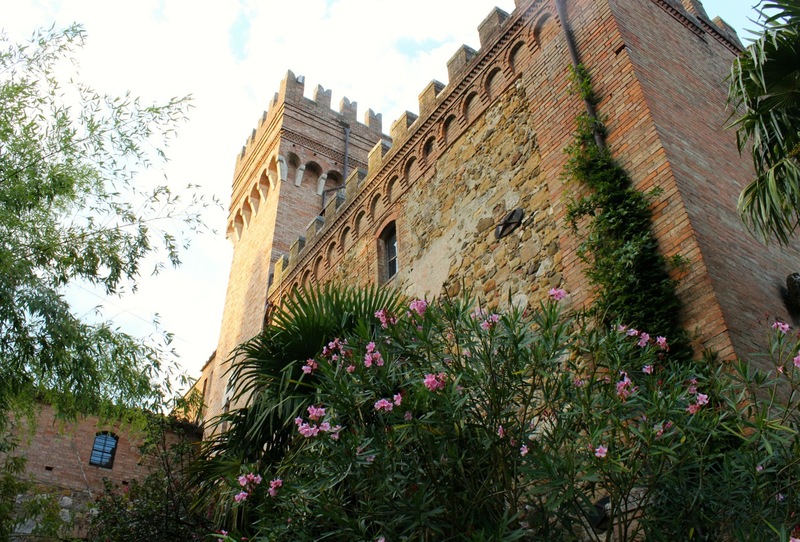 We were near the town Chiusi, and we stayed at a castle: Fattoria Palazzo di Piero. Montepulciano was our favourite nearby town. On our way up the winding streets to the top we discovered many artisan shops, one of which carried all sorts of kitchen items including soup ladles made of olive wood—the perfect item to bring home to remember my soup writing experience. Our favourite discovery and memory was a small little restaurant in the middle of nowhere when we were almost out of gas. On our way there we went by many cyclists and found a parking lot across the street from a restaurant set back in the trees. Many cycling tourists had stopped there, and we enjoyed the local type of pasta–pici. It was the perfect place—the setting, our afternoon just the two of us—to celebrate. Here’s to our new stage of life with Llewyn and what it will bring and here’s to the last 13 years together. May we keep growing in our love for each other and for our family. If you sign up for my newsletter you can read the essay I wrote at the residency called Soup Vignettes, and you can also find the recipes for two different fall/winter soups. What I didn’t include in the e-book is my “recipe” for vegetable stock. It’s actually quite simple and you can make it in about 15 minutes and let it simmer while you’re chopping up your squash or other vegetables for your soup. The best thing about this stock is you can use whatever vegetables and scraps you have on hand. Save your vegetable scraps from other meals and you can toss them in. Use your biggest pot and you can freeze your extra stock in muffin tins and place in a freezer bag for use in future soups and other dishes requiring stock. Here’s a basic outline to get you started. Roughly chop your vegetables. Tie your herbs into a bundle with butcher’s twine. Sauté onions, celery, carrots and other vegetables in a few glugs of olive oil. Add a bit of salt after you begin to sauté your vegetables. Cook just until the onions are translucent and the other vegetables start to soften up. Add the herb bundle and bay leaves and sauté a bit more. Add enough water to cover your vegetables by a few inches. Let simmer uncovered from 30 minutes to an hour, depending on how much time you have and how flavourful you want your stock. Add water if the vegetables start to peek through. Salt to taste. Strain out vegetables and enjoy! You could also make the stock ahead and leave your vegetables to cool in the pot for the day to steep for even more flavour.